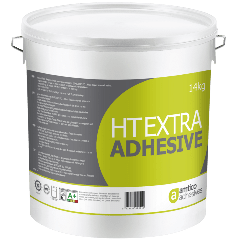 Very low-emission (EC1 Plus) fibre-reinforced wet-set dispersion adhesive for the bonding of Amtico Design tiles as well as all common homogenous and heterogeneous PVC floor covering in sheets or tiles. 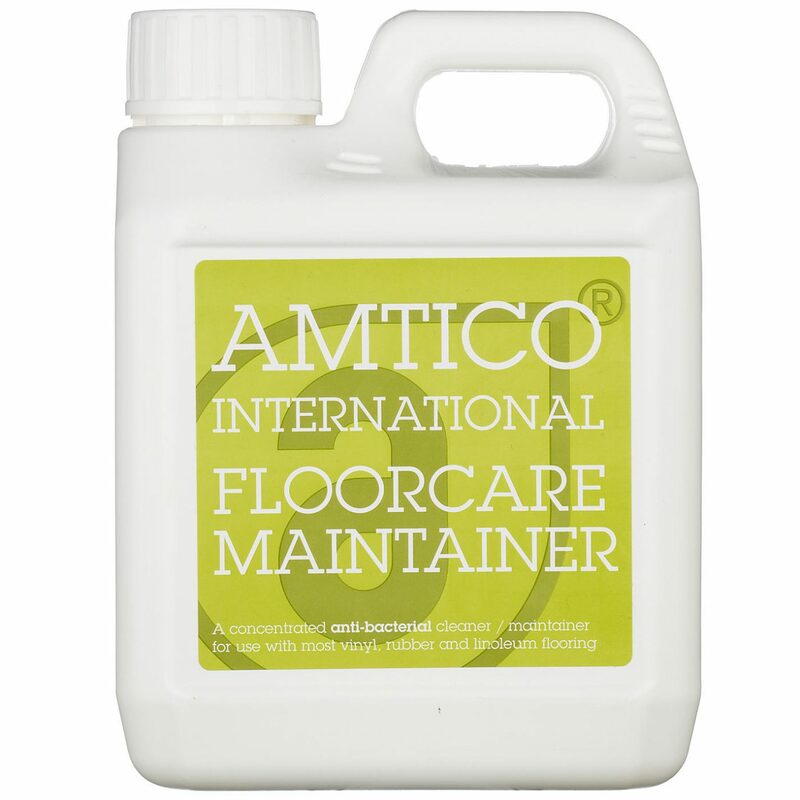 Amtico HT Extra can be used in conservatories, in front of full length plate glass windows or where under-floor heating is installed. 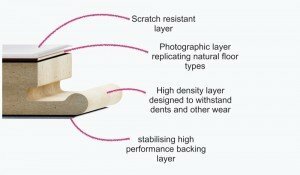 It also reduces the residual indentation behaviour of resilient floor covering to a minimum. 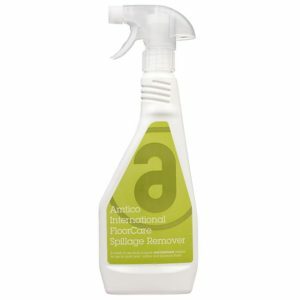 It is suitable for use in air-conditioned or heated indoor areas.